Mark Wahlberg is in early talks to produce and star in New Regency’s adaptation of the John Grisham novel The Partner. The legal thriller revolves around “a young partner in a prominent law firm who fakes his own death to steal a fortune from his company before starting a new life in Brazil.” Wahlberg would board the project with his producing partner Stephen Levinson (Contraband). John Lee Hancock (The Blind Side) was attached to write and direct the adaptation, but Variety hears Hancock is no longer involved with the project. The studio is now on the search to replace Hancock. 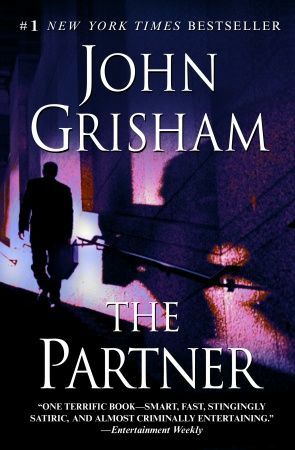 Read a synopsis for The Partner after the jump. Wait, really, Christmas with the Kranks? Huh. Grisham really is due for a big screen comeback.